Drainage in the Rural Idyll of Ely! Home > Metro Rod Cambridge Serves the Rural Idyll of Ely! Metro Rod Cambridge Serves the Rural Idyll of Ely! 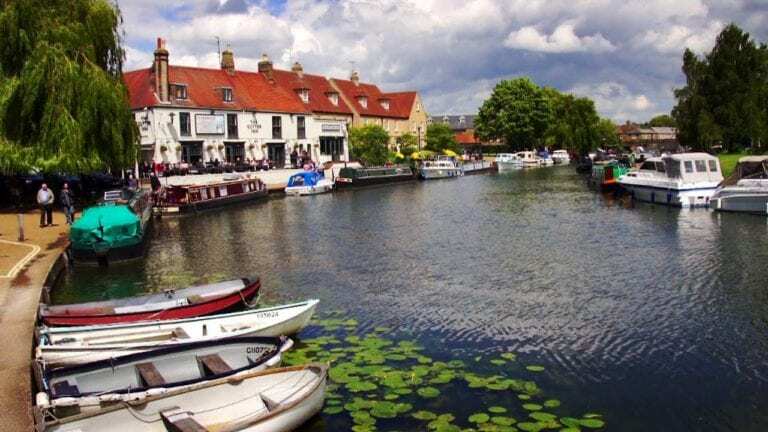 With just a 90 minute commute to Central London, Ely, in East Cambridgeshire has been described by the Daily Mail as offering the best quality of life in Britian! 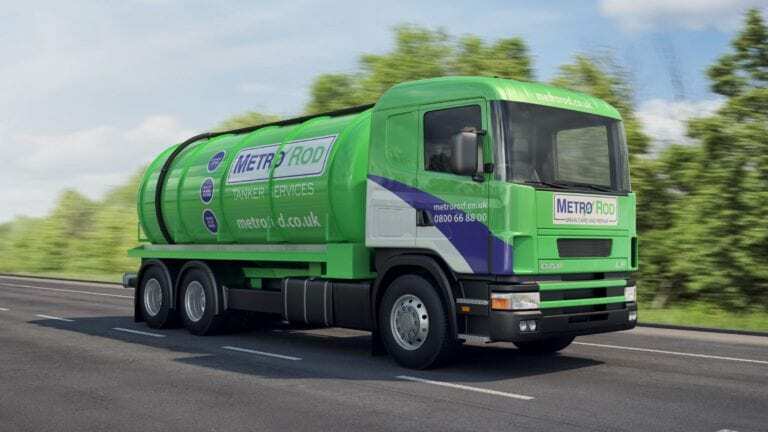 With residents living longer and enjoying more sunshine than most, Metro Rod Cambridge, is delighted to be providing drain care services within their home-town of Ely. 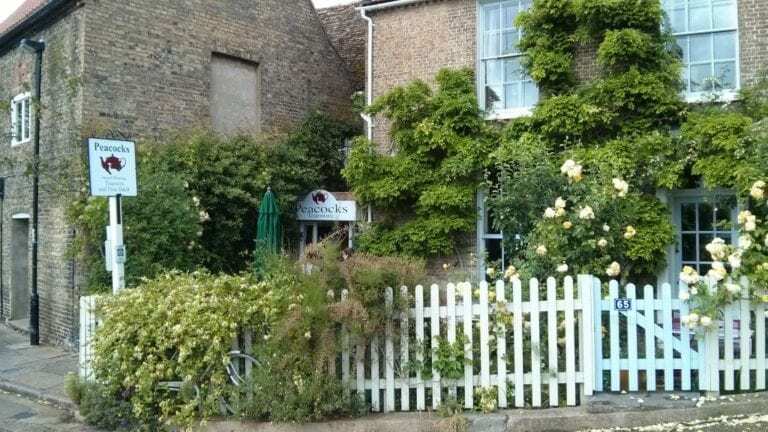 Everyone who lives in Ely and the surrounding villages loves an amble along the riverside, stopping off for coffee and cake at the delightful Peacocks Tearoom or even indulging in one of their famous afternoon teas! A resident or visitor can enjoy lunch at one of the riverside eateries, the Riverside Bar and Kitchen perhaps The Cutter Inn or even a spot of people watching at the Grand Central. Metro Rod Cambridge offers their services to a variety of residential and commercial customers within the area, they provide vital drain care services such as emergency unblocking, CCTV Drainage Surveys, Pipe Rehabiliation and Repairs, Gutter Clearance, Graffiti Removal, Tankering Services to remove foul and rain water waste to mention just a few. 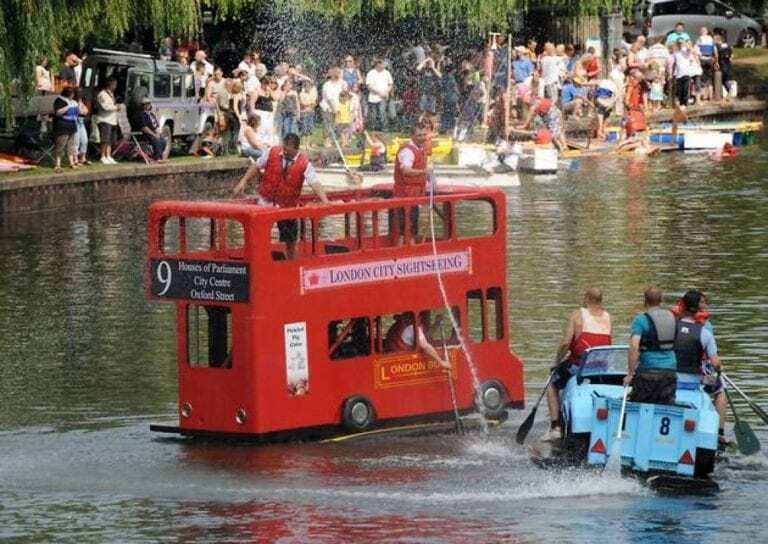 Metro Rod Cambridge not only serves the City of the Ely but surrounding villages such as Haddenham, Wilburton, Cottenham, right through to Cambridge itself. Beyond Cambridge into Royston across to Bury St Edmunds, over to Kings Lynn, Thetford and right up to the coast – proudly keeping the flow!